"Rut-ro Shaggy". 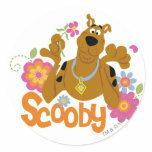 What are you going to put in your Scooby Doo birthday party favor bag? 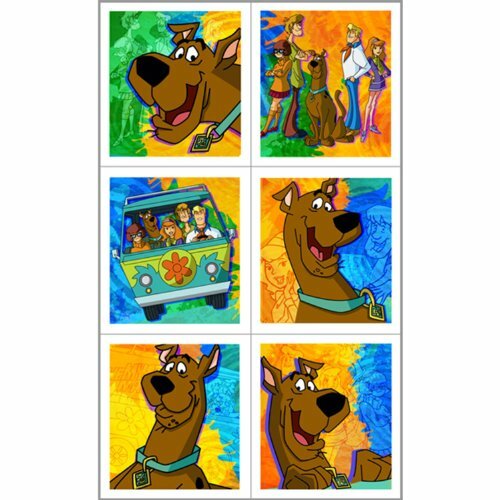 Like many of us I grew up with Scooby Doo cartoons so it's nice that they're still around for kids today. This means for fans of the mystery solving gang Scooby makes a fun party theme - and there's some great party favors you can get to go in your party favor bags. So "Rooby Rooby roo!!!" lets have a look at what favors you can get. You can't forget to pop some stickers into a birthday party favor bag. They're something kids not only love but expect to find in their bag. So just as well they're an inexpensive party favor idea. 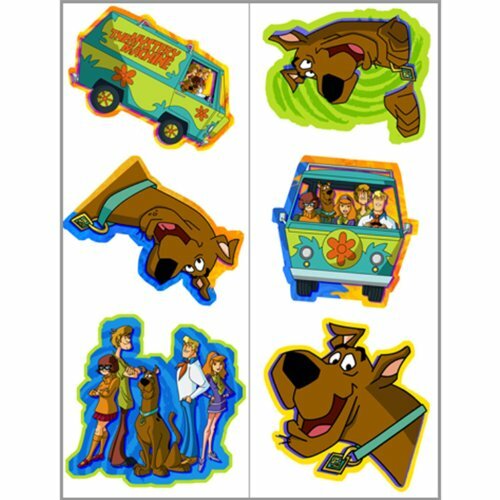 I found two styles of Scooby Doo stickers you can grab for your favor bags. The first one is a sheet of classic Scooby Doo stickers. These "Mystery" stickers (these are on the right here) come with 4 sheets each with 6 different stickers. With these you can either cut them into single stickers and give each child one or a few. You can also give each child a whole sheet. But "Ro-boy-o-boy-o-boy" I also found these stickers. These have 20 stickers per sheet but only in one design per sheet. But they're really good designs and I think they're especially good for girls. Even though these stickers only have one design per sheet you can still give the kids different stickers in their bags - just by mixing and matching the sticker sheets. Too easy. 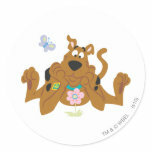 Kids also enjoy temporary tattoos - and you can get them in Scooby Doo designs. 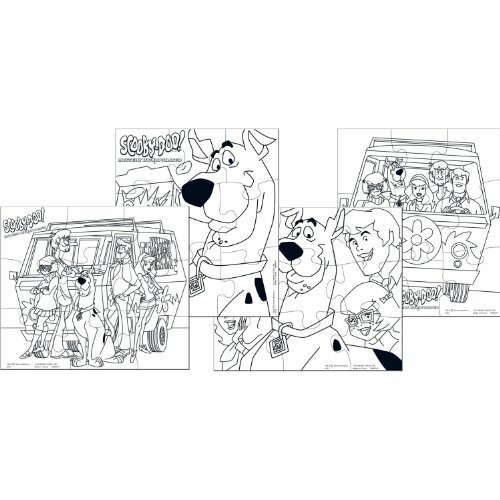 I found these tattoo sheets with 6 different Scooby designs. Although I should mention that some parents of party guests may not like the temporary tattoo idea because they can be hard to clean off skin. But they're still worth thinking about just because the kids find them fun and they're an inexpensive way to fill up your party bags. Small travel games can make nice party favors. Kids can play with them after the party is over so they're a great "take home" party favor that will last. "Take home" party favors like these are also good value for your money than single use favors. This party favor game is a classic memory game. It's fun and it's a good thinking game. 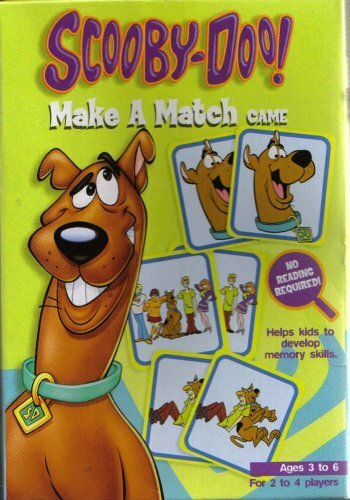 It's even better too because it's a Scooby Doo themed game. This of course makes it a perfect choice for a Scooby Doo themed birthday party. I think these are a great idea for a party favor because they're a coloring in activity as well as a jigsaw puzzle. You get 4 different puzzle designs in each pack. Each has either a picture of Scooby Doo or the whole mystery gang on it. These puzzles are cheap enough to give each child a whole pack or you can give each child one puzzle if you're watching your party budget. But I don't know if these puzzles are individually wrapped. This means you might need to leave enough time to wrap them safely so the puzzle pieces don't get lost if you're just giving one puzzle to each child. Okay here's another must have if you don't mind the noise. Blowouts. These and balloons are classic party items. Even the noise of blowouts adds to the classic party feel. 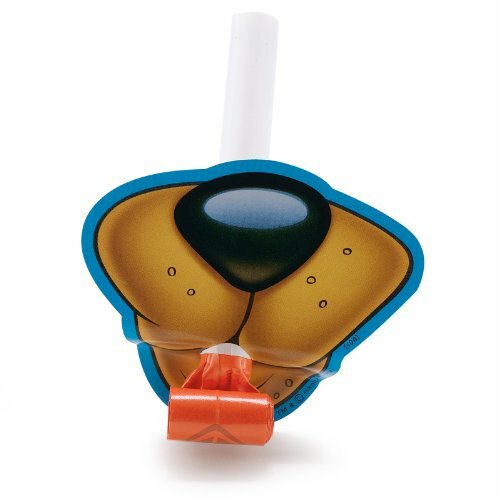 I thought these Scooby Doo theme blowouts were fabulous because the design only has Scooby's mouth rather than all of Scooby. So they're sort of a dress up and pretend play party favor too. Very cute. Each pack includes 8 blowouts and they cost almost nothing so they're really good for your party budget. A coloring and activity book is a fun idea for a birthday party favor bag. This is because they're bulky items so they're an easy way to fill up your party favor bag so it looks overflowing with goodies. This activity book is really cheap so there's no problems buying one for each child. But despite the small price it has 96 pages and includes coloring pages, word searches, puzzles and cut-outs. There's also a free pack of 24 crayons that comes with it. So this activity book is really good value for money. Usually books are too expensive to use as party favors. But early readers are cheap enough so you can give one to each child if you would like to encourage a love of reading. 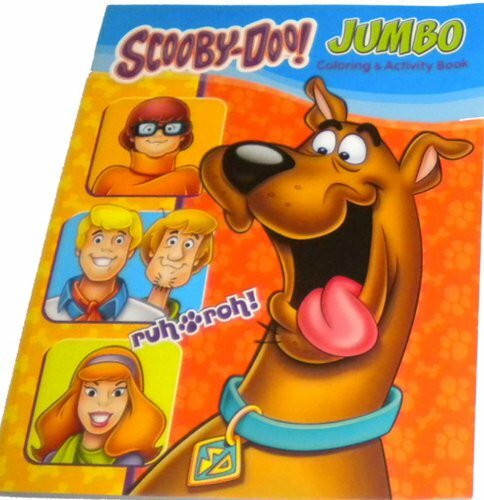 These Scooby Doo readers are fun books for kids who are learning how to read. They're easy to read books that are especially made for the learning to read stage. They also have great pictures so they're appealing for kids. The book I've chosen here has an interesting story line too: "The gang is helping to build a playground. But is the site haunted? A full moon and howling at night? Zoinks! 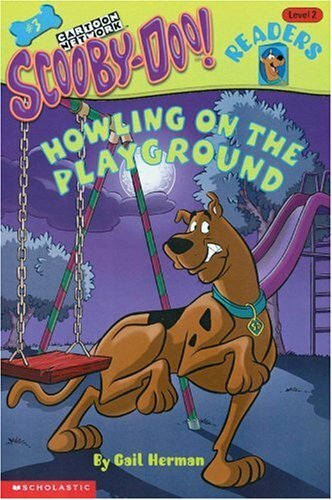 Only Scooby-Doo can solve this mystery." 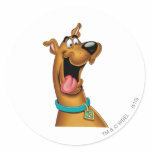 You can start the party theme early and in style by sending your party invitations out with a Scooby Doo stamp. 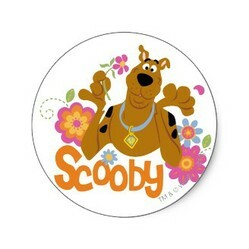 If you live in the USA you can get Scooby Doo stamps. These are a big novelty item for kids and they're something that most party organizers don't include in their planning. So they're a really different and fun thing to do. 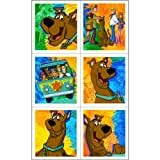 You can get lots of great Scooby Doo designs from Scooby to the whole gang (I've just chosen some stamps that I liked the best). Something interesting to add to your Scooby Doo birthday party to do list.